We offer you a weekly drop off and pick up service including delivery, supply of flowers, vases, and accessories within given financial plan. We can provide to a wide range of businesses in the central Auckland area. Give us a call to start refreshing your work space. Every event is a memorable experience where you make your guests feel special, appreciated, and create a lasting impression. 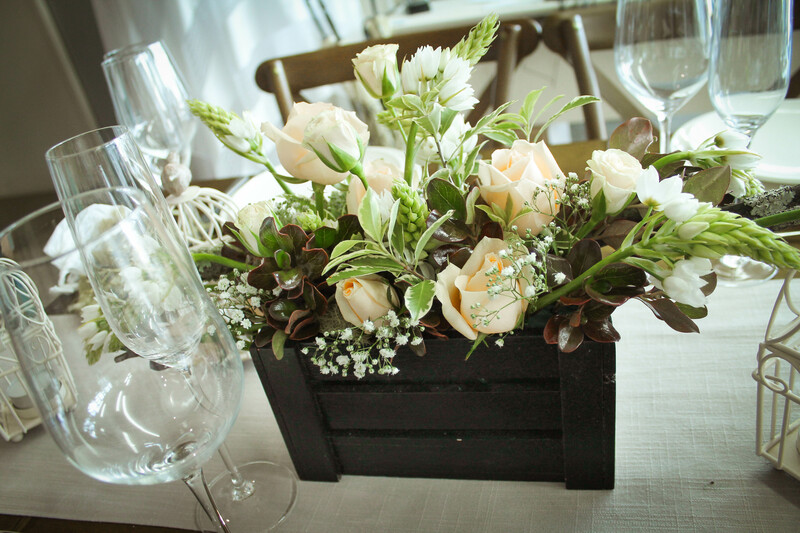 It is the reason why we work with each client individually to make sure that the right flowers, colors, and styles are applied. 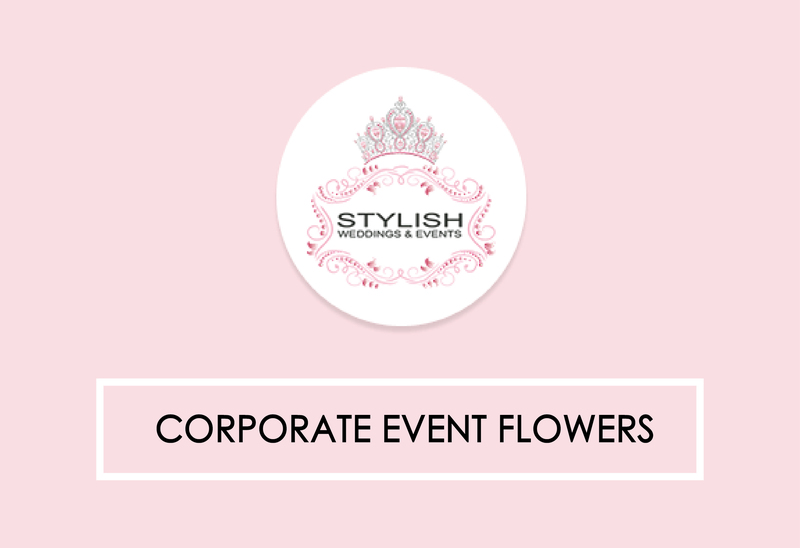 We are looking forward to bringing into your next events exclusive designs people cannot stop talking about. 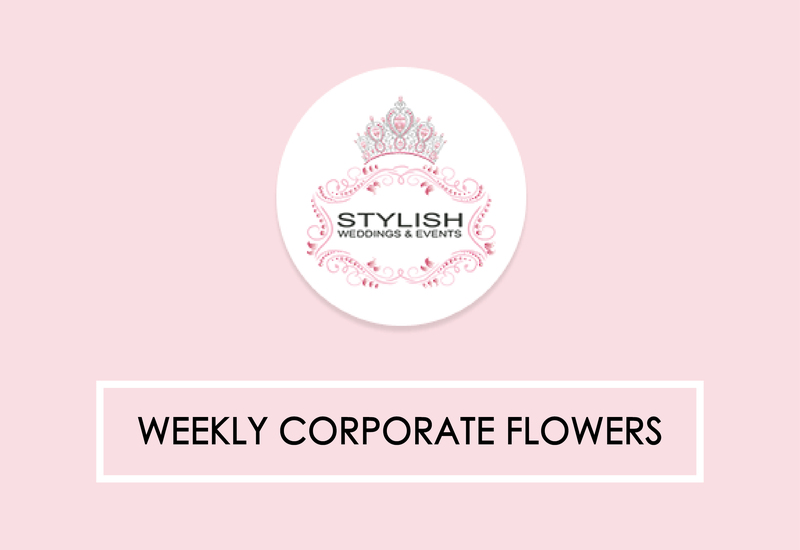 Fresh blooming flowers are always the easiest and the most effective way to thank a client or congratulate an employee. 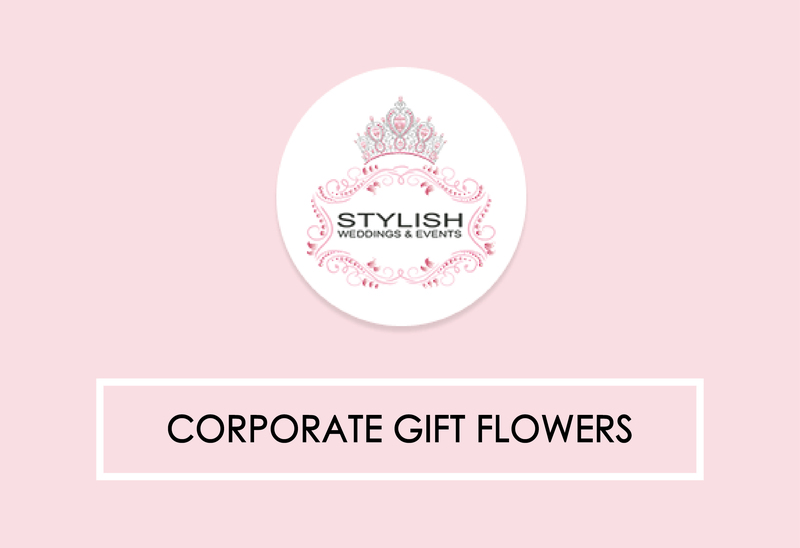 Our beautifully designed bouquets will present your appreciation to your receivers. Create an account or have a look at our stunning designed products for your choices.